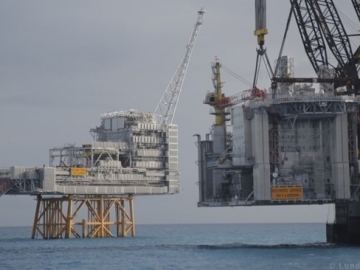 Lundin Petroleum reported a significant increase in its revenue for the third quarter, helped by higher output at the Edvard Grieg field. 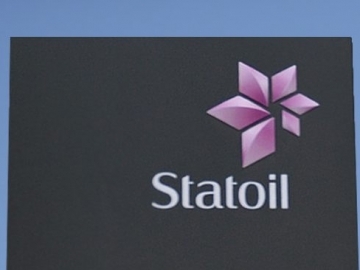 Statoil has increased its ownership of Lundin Petroleum in a deal that sees the oil major exchange stakes in its offshore developments. 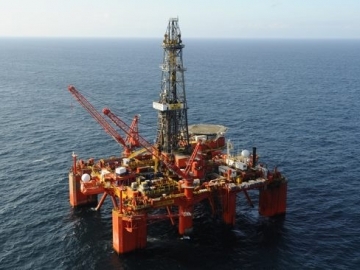 Lundin Petroleum have made an offshore oil discovery in the Norwegian North Sea, that could net the firm up to 46 million barrels of offshore oil. 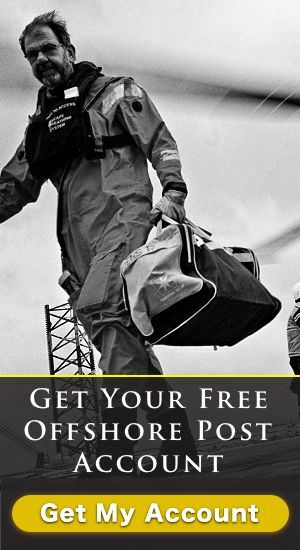 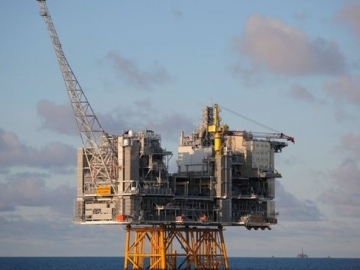 Offshore oil and gas production company, Lundin Petroleum, has today announced first oil from its Edvard Grieg field 112 miles offshore Norway. 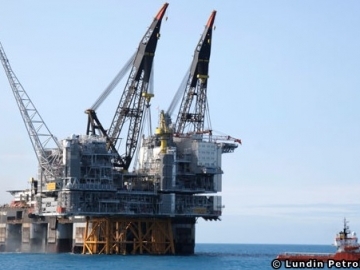 Swedish based Lundin Petroleum, have announced that the topsides of its new Edvard Grieg offshore platform have been successfully installed.